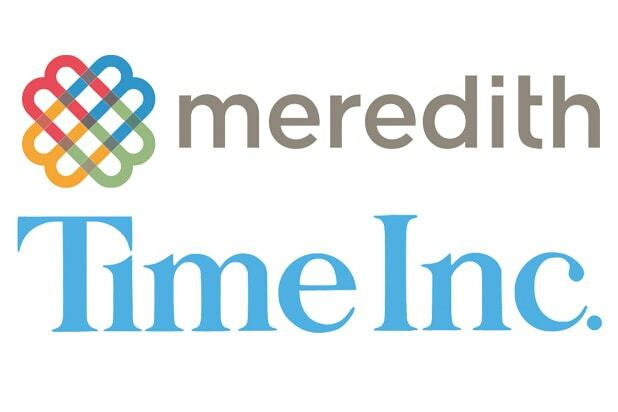 Meredith Corporation has entered into an agreement to acquire all outstanding shares of Time Inc. for $18.50 per share in an all-cash transaction valued at $2.8 billion, the Iowa-based magazine publisher announced Sunday. The transaction, approved by the boards of both publishers over the weekend, is expected to close during the first quarter of 2018. Meredith — which attempted to acquire the publisher of Time, People and Sports Illustrated in 2013 and again earlier this year — backed its bid with $650 million in preferred equity financing from a division of the privately held Koch Industries. Meredith, which has $2.7 billion in market value, publishes such magazines as Better Homes & Gardens and Family Circle magazines and also owns 15 television stations and four radio stations. 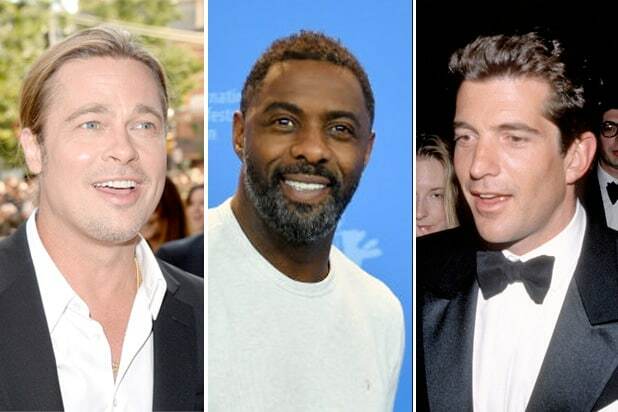 Time Inc., whose shares closed at $16.90 on Friday, is currently worth $16.8 billion. Together, Meredith projects that the newly merged companies will ahve combined revenues of $4.8 billion — including $2.7 billion of total advertising revenues with nearly $700 million of digital advertising revenues – and adjusted EBITDA of $800 million. Koch Industries is the second-largest privately operated company in the United States, according to Forbes, with annual sales in excess of $100 billion. The company operates numerous businesses primarily in energy, but also in finance, minerals and fertilizers. The Koch brothers, who have spent millions to advocate for conservative political causes, have also made previous attempts to acquire media properties such as the Los Angeles Times and Chicago Tribune.